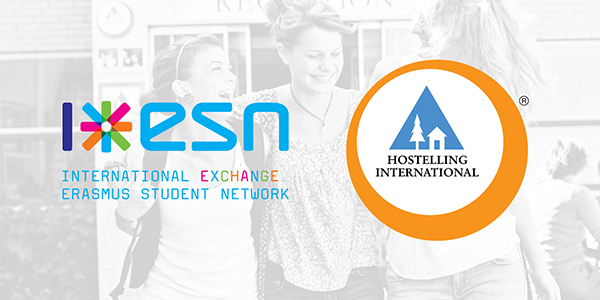 Hostelling International offers free membership and 10% discount in all bookings to ESNcard holders! Follow the instructions of your confirmation email. 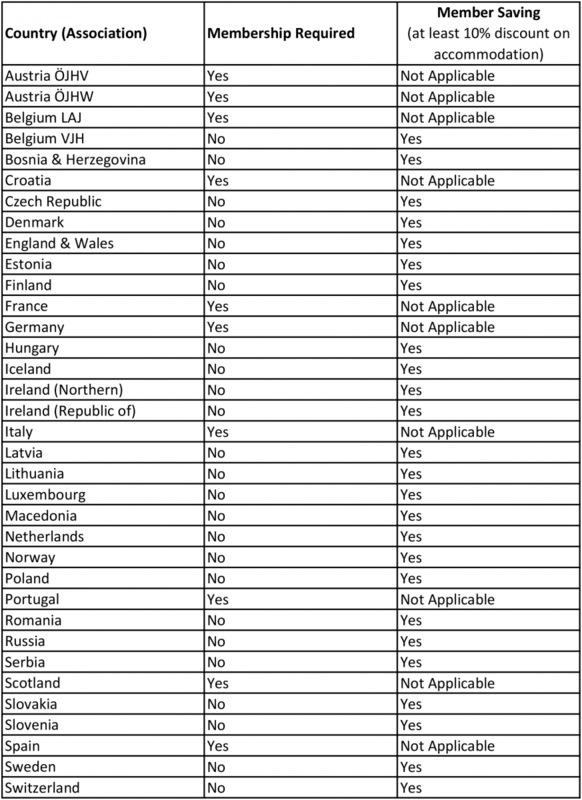 Check the "Sign up for Hostelling International membership" checkbox in your profile edit page (you will be redirected there when you click on the link of your confirmation email). Request your free membership by clicking on the green button at the right-upper corner. When checking in to the hostel, show the receptionist your HI membership confirmation email, and your 10% member discount will then be removed from the final price.